Brackets and Jam is a regular monthly event, featuring “brackets” of local music and performance interspersed with drum “jams” and open mic opportunities. This venue is the birthplace of Brackets and Jam on the Central Coast and the community considers it as it’s spiritual home. The Mountain itself holds a strong significance for their Aboriginal community, and has been a long standing meeting place for Central Coast people. The rock outcrop situated in front of the kiosk forms a natural pool which is said to have once been a sacred birthing place for women. 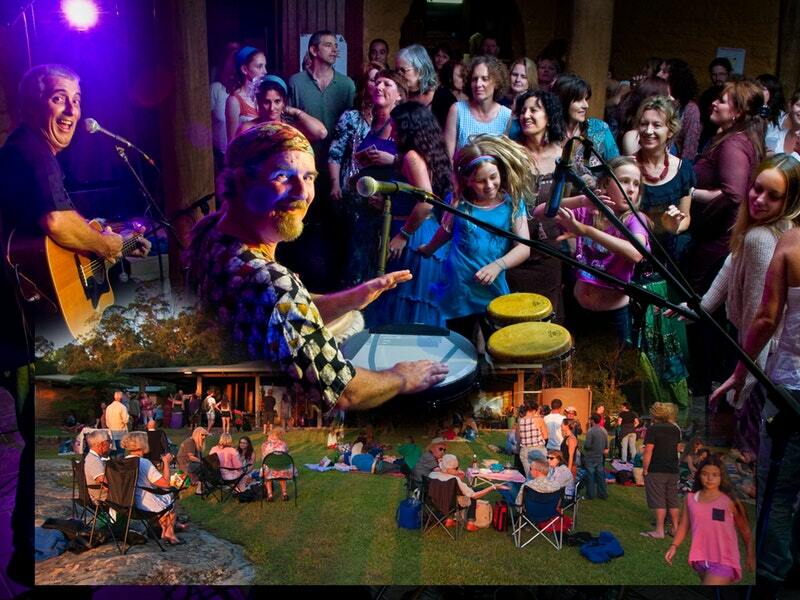 The Mountain now gives birth to many new beginnings as the hub of creative community arts in the southern Central Coast region.